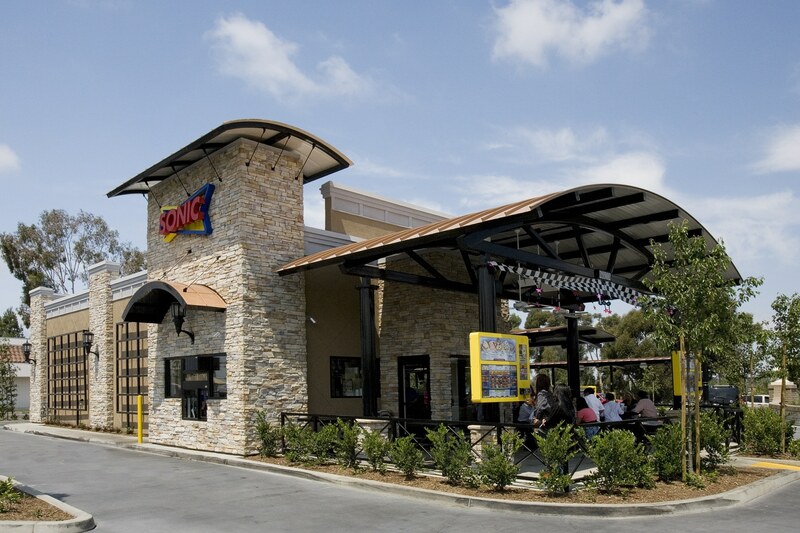 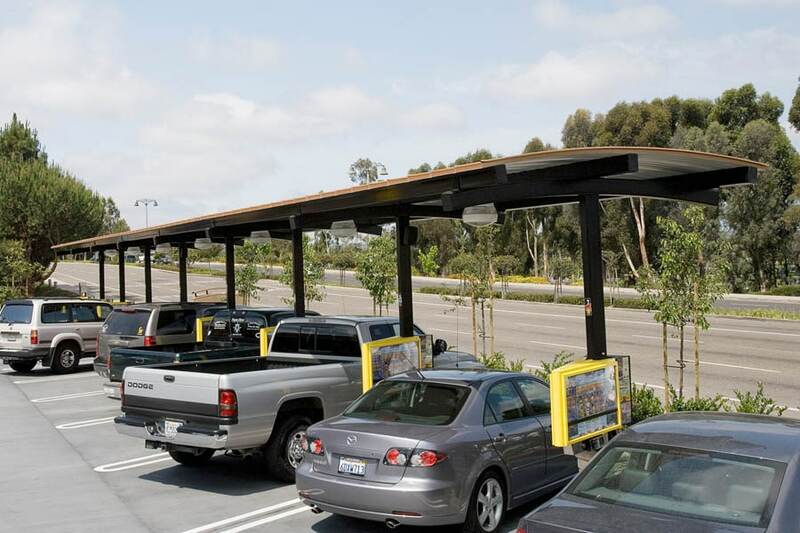 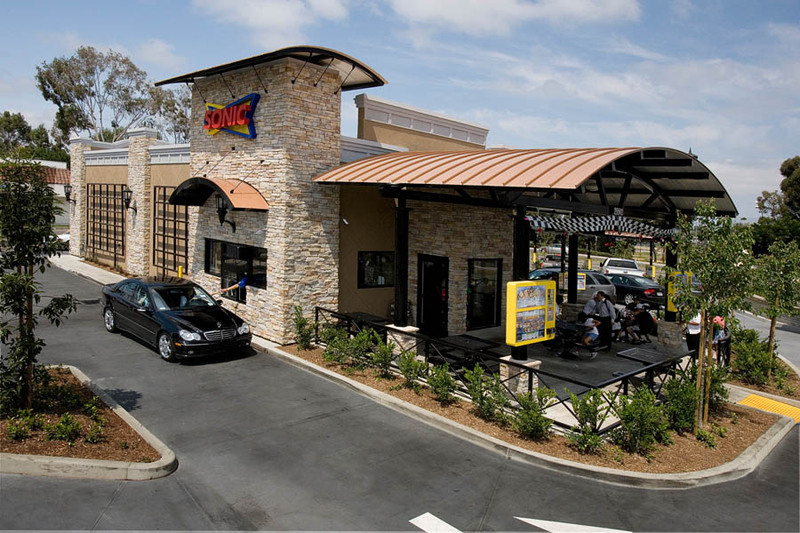 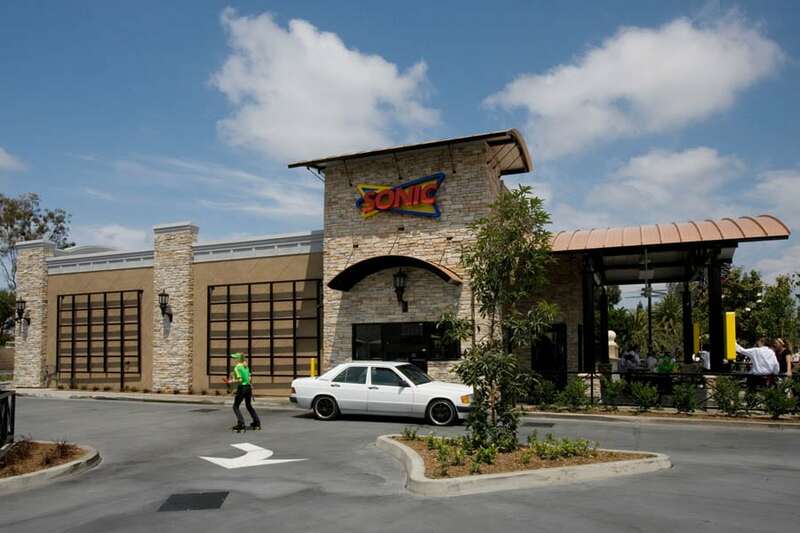 Sonic Drive-In - Mission Viejo, CA | Eleven Western Builders, Inc. 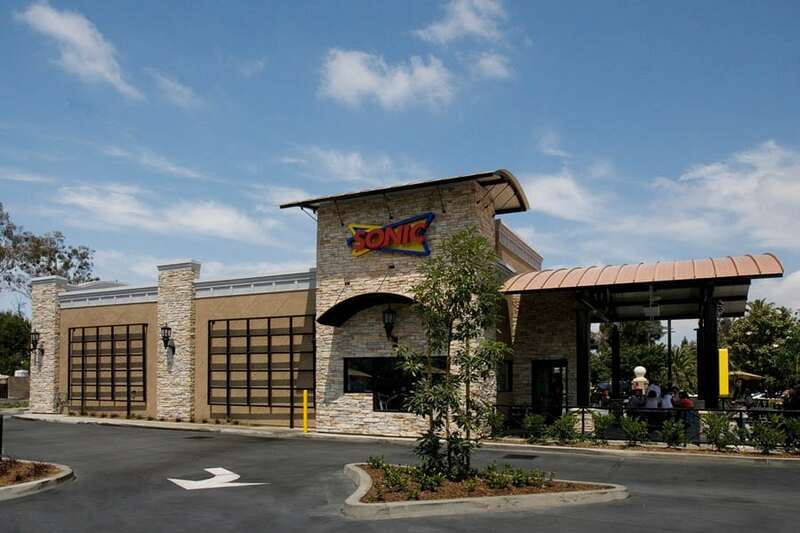 Ground up construction of new Sonic restaurant. 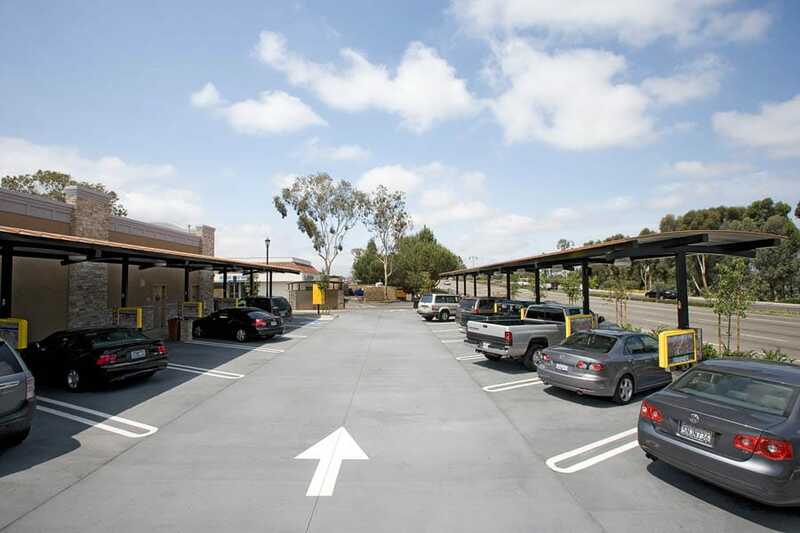 Site was formerly a gas station and required close coordination with third party contractor installing contamination monitoring wells.